Currently viewing the tag: "writing help"
Registration for September is open, so sign up now! 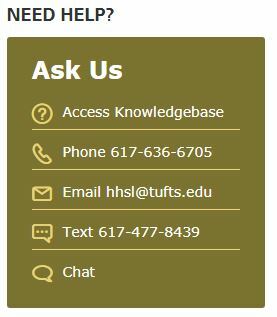 The service is available to all Health Sciences graduate students on the Boston Campus. Sessions are 45 minutes long and you may sign up for one session per day, and up to two sessions per week. For more information about the help our Writing Consultant provides and what to expect at your appointment, please visit the FAQ section of our Writing Consultants Guide. The summer is flying by, but don’t worry! We’re here to help ease you into the academic year by offering expanded Writing Consultants hours in August. We will continue with appointments on Thursdays and will add Sunday hours mid-month. The timing will vary from Thursday to Thursday, so be sure to make note of the hours for each individual date when you go to register. 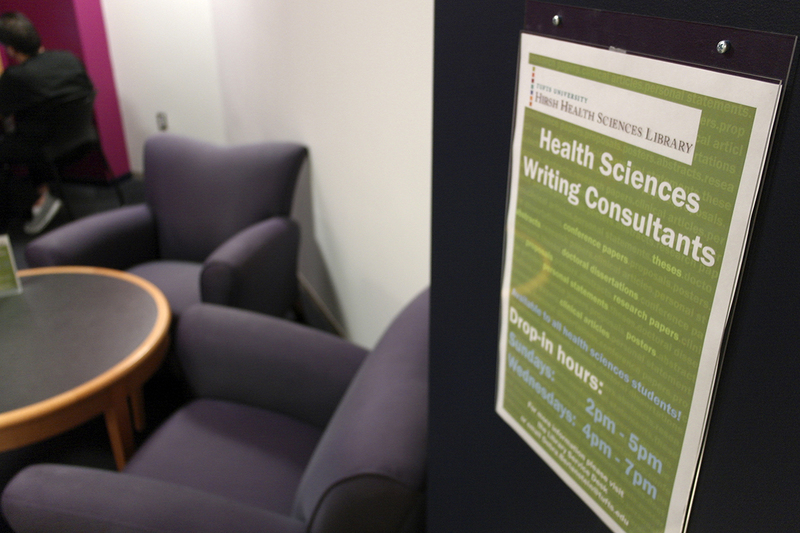 Writing Consultants is available to all Health Sciences students on the Tufts Boston Campus. To register or learn more about the ways a writing consultant can help, please visit our Health Sciences Writing Consultants LibGuide. Sign up now for July Writing Consultants appointments! The summer is in full swing and our first July Writing Consultants appointments are this Thursday,7/19. Some sessions are still available for this week and next, so sign up today! And act fast–registration will close 24 hours before the start of each session. Working on a cover letter? Stumped about starting your personal statement? Finishing up your thesis? Never fear, Health Sciences Writing Consultants is here! We will be interrupting our usual summer hiatus to bring you two special Thursdays in July where our consultant will be available to advise you on your writing projects. On 7/19 and 7/26, there will be four appointments available between 11am and 2pm. Registration will open on July 2nd and close 24 hours before each session. Be sure to mark your calendar and check back next month to register! For more information, please visit our Writing Consultants LibGuide. Regular sessions will resume in mid-August so stay tuned! 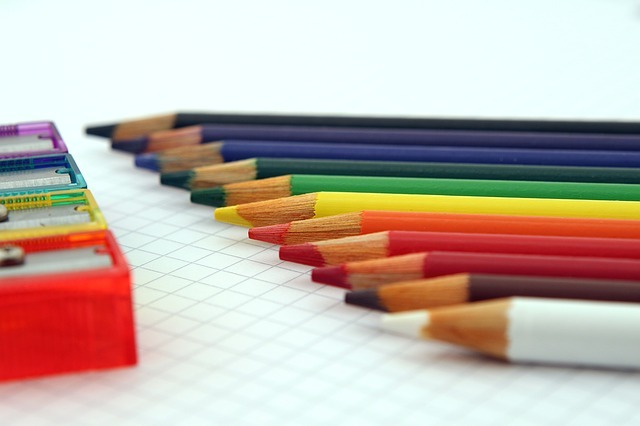 In the meantime, you can visit our Resources page for recommended books and websites that will help you with a variety of writing projects. Agonizing over an abstract? 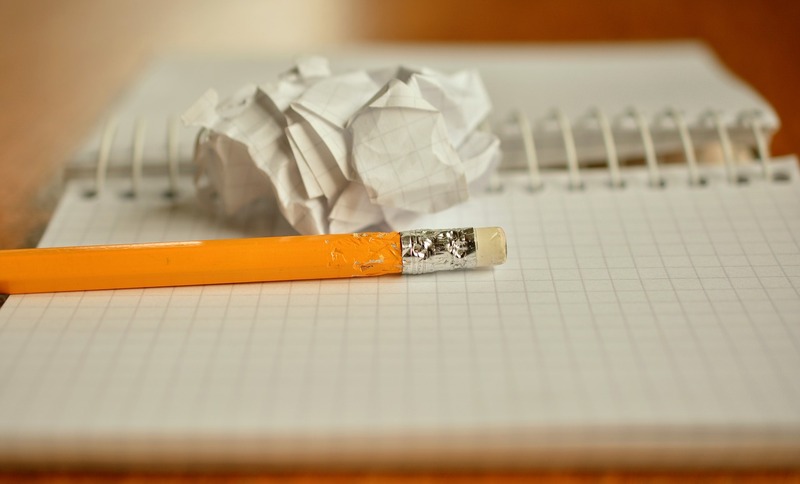 Stumped about starting your personal statement? Rattled by your research paper? Then we have a workshop for you! 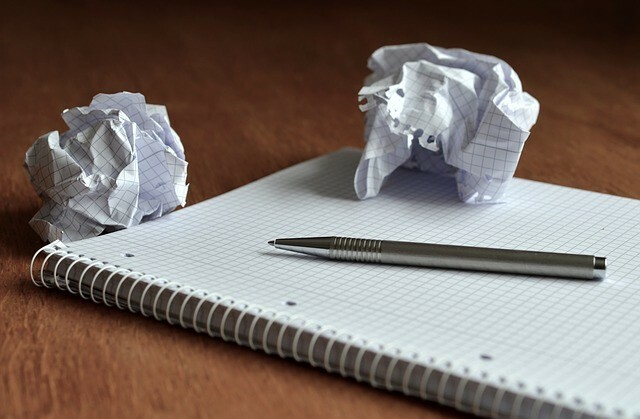 On Wednesday 10/4 at 12pm in Sackler 812, Christine Smith, our writing consultant, will give a one-hour workshop on how to approach the writing process. She’ll provide you with a general framework that can be applied to any writing project as well as insight into how to prepare for a session with a writing consultant. Some light refreshments will be served and you can feel free to bring your lunch! Please RSVP here. Registration is not required, but is appreciated so we can have an idea of how much food to order. Hope to see you there! Working on a cover letter? Stumped about starting your personal statement? Finishing up your thesis? Never fear, Health Sciences Writing Consultants is here! We interrupt our usual summer hiatus to bring you three special Thursdays where our consultant will be available to advise you on your writing projects. On 7/20, 7/27, and 8/3, there will be four appointments available between 10:30am and 1:30pm. For more information or to register for an appointment please visit the Health Sciences Writing Consultants LibGuide. Regular sessions will resume in mid-August–stay tuned! Are you threatened by a thesis deadline? Panicking about your personal statement? Dreading your dissertation? Preoccupied by papers, posters, and proposals? Fear not! Health Sciences Writing Consultants will resume this Sunday, 8/2. All sessions will be held in Sackler 509, which is right by the small computer lab on the 5th floor. For the month of August, Sunday appointments will be held from 3pm to 6pm. The usual hours of 2pm to 5pm will resume on 9/13. Weekday sessions will be held from 4pm to 7pm on Thursdays, instead of Wednesdays. 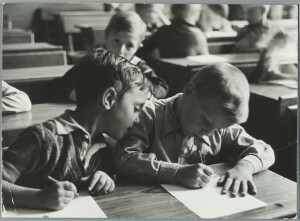 You can visit bit.ly/writingconsultants to learn more or to book an appointment. Health Sciences Writing Consultants resumes today–now with online sign-up! Fear not! 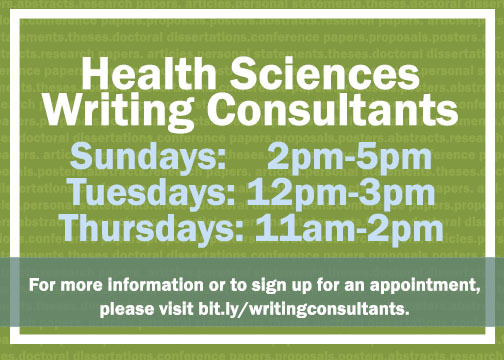 Health Sciences Writing Consultants resumes today at 4pm! You can find the consultants in the alcove behind the Sackler 4 security desk on Wednesdays from 4:00 pm to 7:00 pm and on Sundays from 2:00 pm to 5:00 pm. You can sign up in advance for a 45-minute long session here or just drop by! Writing Consultants Return to the Library! Fear not! We are here to help. 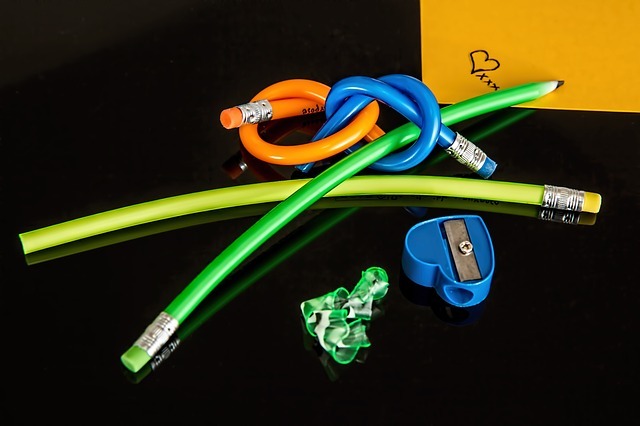 Health Sciences Writing Consultants return on August 6, 2014! Consultations are held on the 4th floor of the Sackler Building, Wednesdays 4:00 pm – 7:00 pm and Sundays 2:00 pm – 5:00 pm. 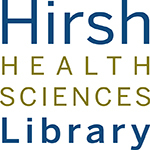 You will find the consultants in the alcove behind the security desk, and you can sign up for a session at the Hirsh Library Service Desk. For more information, go here, ask at the Library Service Desk, or Ask Us.